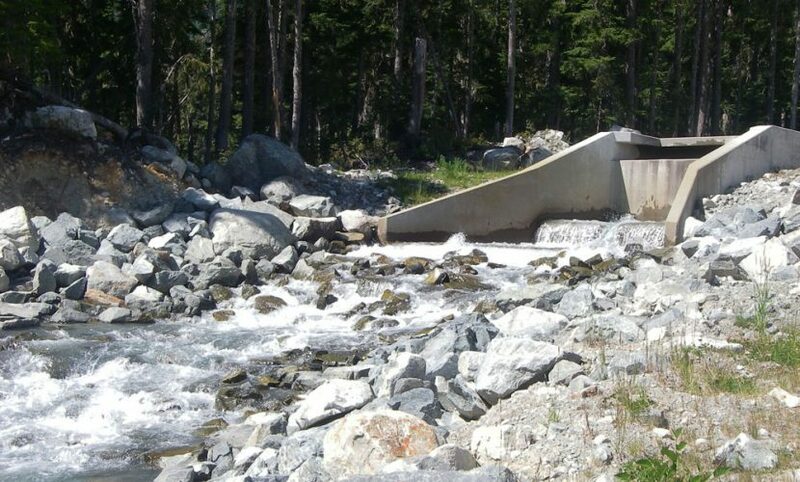 Miller Creek is a run-of-river hydroelectric facility of 33 MW located on Crown land near Pemberton, in the Lower Mainland region of British Columbia, in close proximity to several other Innergex’s hydroelectric facilities. It has an average annual production of 102,800 MWh, all of which is sold to BC Hydro under a 20-year power purchase agreement that expires in 2023, with BC Hydro holding two consecutive five-year renewal options. The Miller Creek plant, which has been granted ECOLOGO® certification, intended to support renewable energy in Canada.